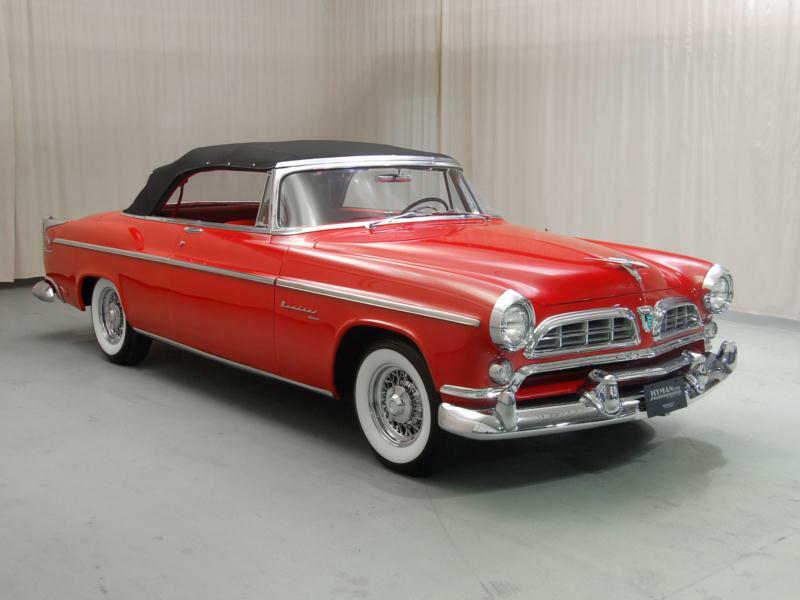 The Chrysler Windsor had been the company’s entry level series since 1951 and 1957 was a very successful year for the corporation. 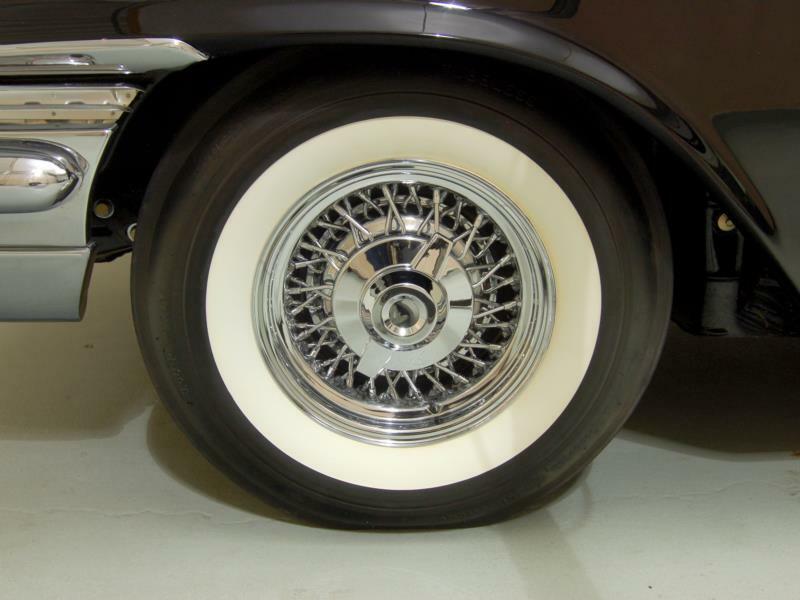 After a disappointing 1956, Virgil Exner’s new “Forward Look” rebounded with the biggest fins yet seen on American cars. 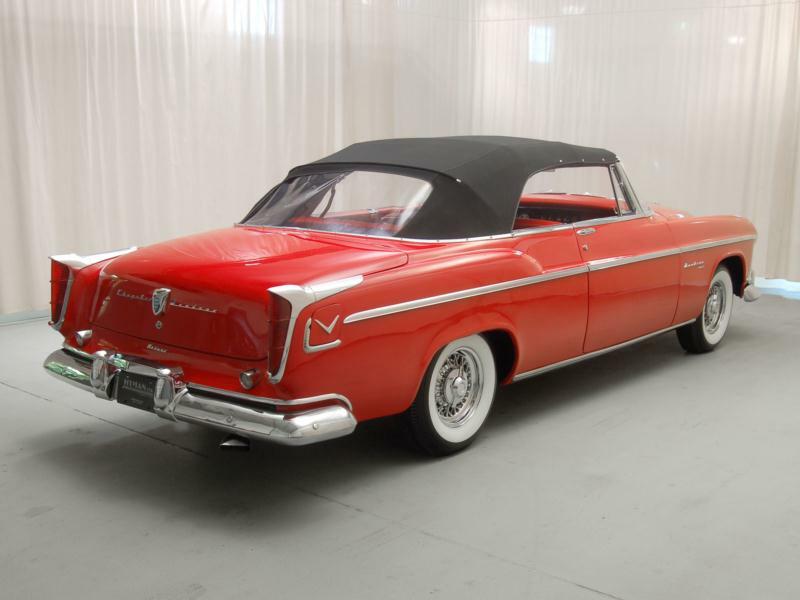 Chrysler sold 118,733 cars in 1957 and regained 10th position. 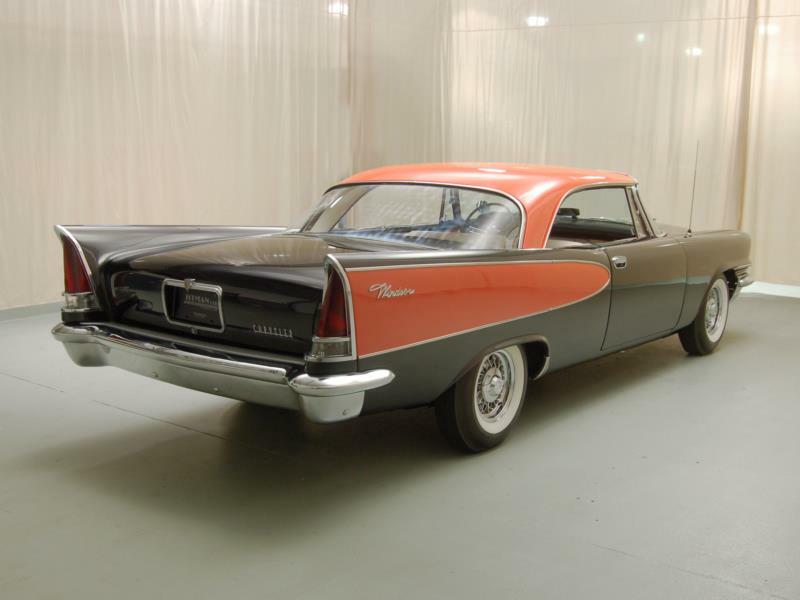 Chrysler dropped the Newport and Nassau names for hardtops, which now had contrasting “flight sweep” color panels on the rear fins, many of which sported twin radio antennas. 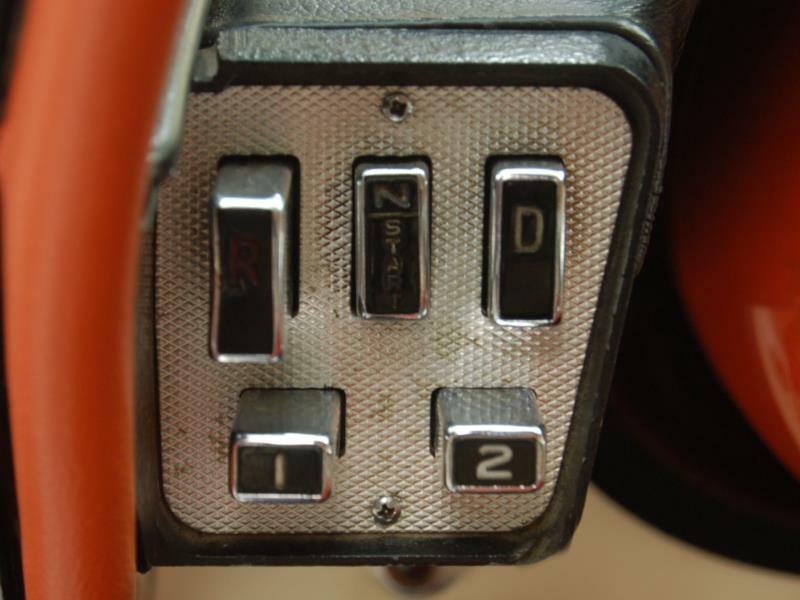 Initially built with two headlights, later cars were fitted with four. 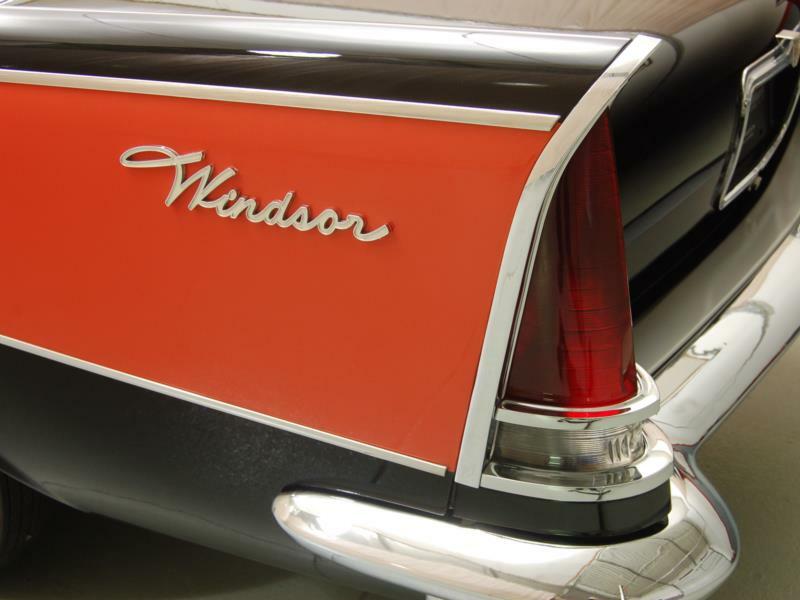 The Windsor line offered a four-door sedan, two- and four-door hardtops and a Town & Country wagon. 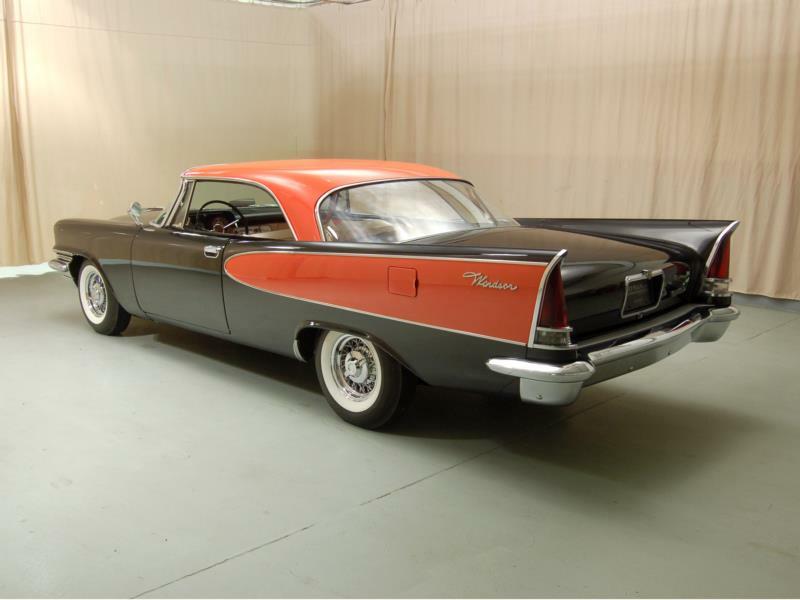 The four-door sedan was Chrysler’s lowest priced offering at $3,088, and sold 17,639 units. 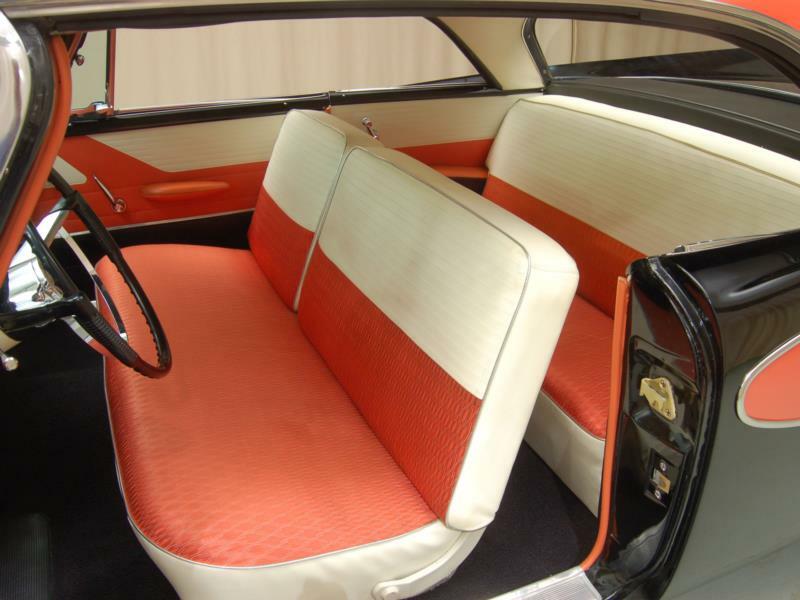 A total of 14,027 two-door and 14,534 four-door hardtops were sold, along with 2,035 wagons. 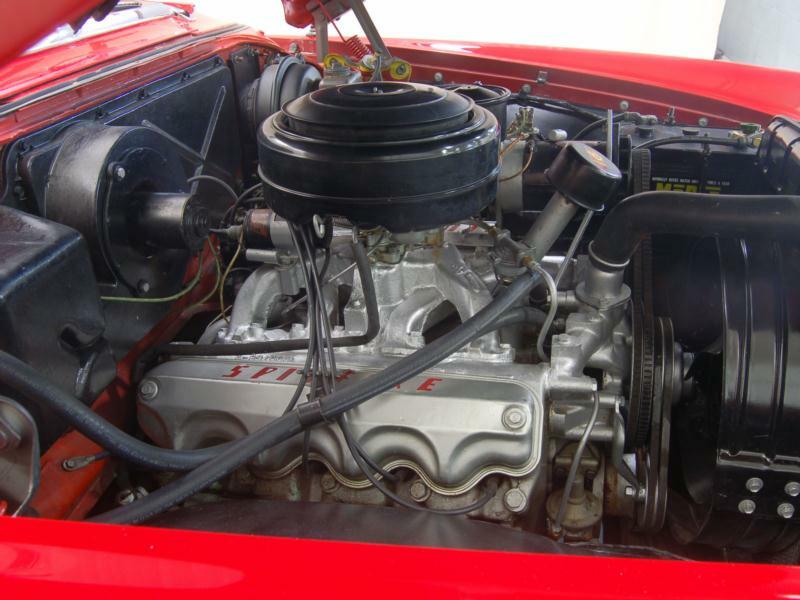 Chrysler had discontinued the 331 cid Hemi; the base Windsor engine was now the 285 bhp 354 Hemi V-8. 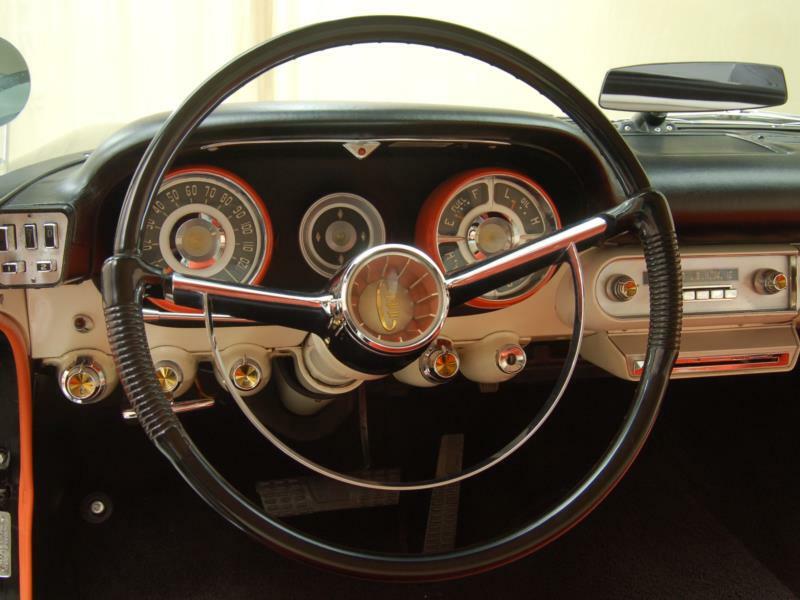 Windsors were built on the 122-inch Dodge chassis for 1958, which was four inches shorter. 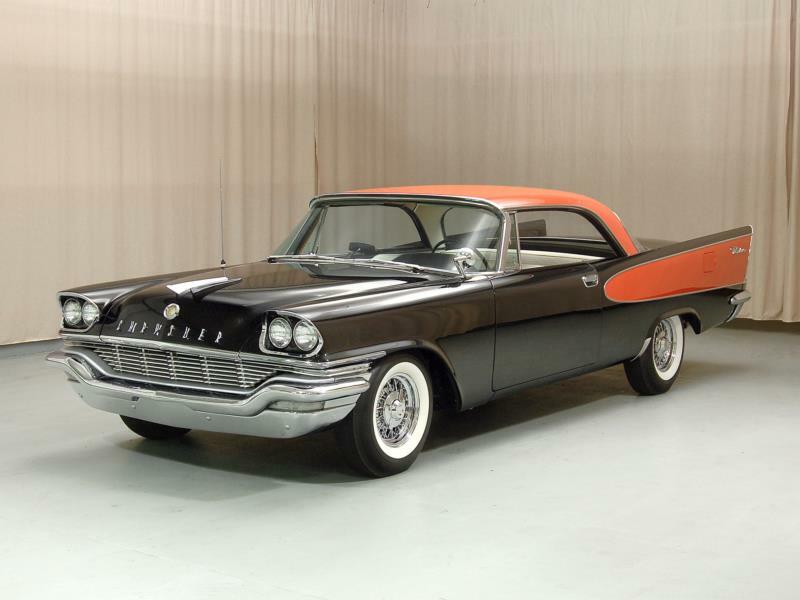 A handsome mid-year trim package was the Dartline, which brightened up the front fender. The recession bit hard that year and Chrysler sales plunged to 49,513 units. Windsor sales dived, but still provided 50 percent of Chrysler business with 26,973 units. 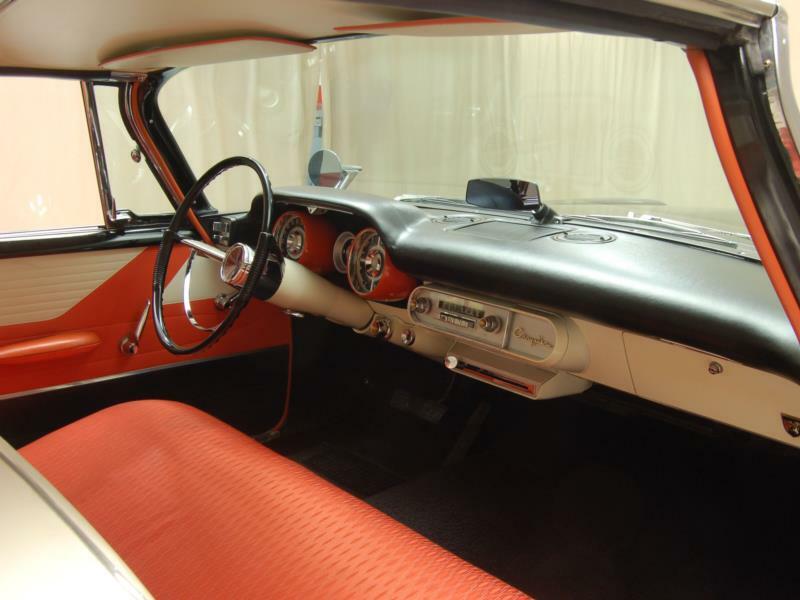 The four-door sedan managed 12,861 sales, the two-door hardtop found 6,205 buyers and the four-door hardtop 6,254. 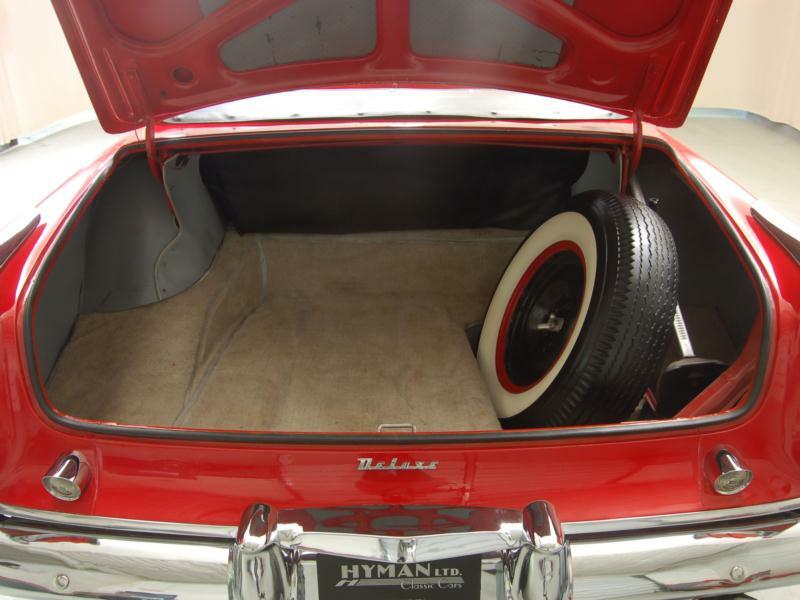 Two wagons were offered, with the six-passenger attracting 862 buyers and the nine-passenger 791. 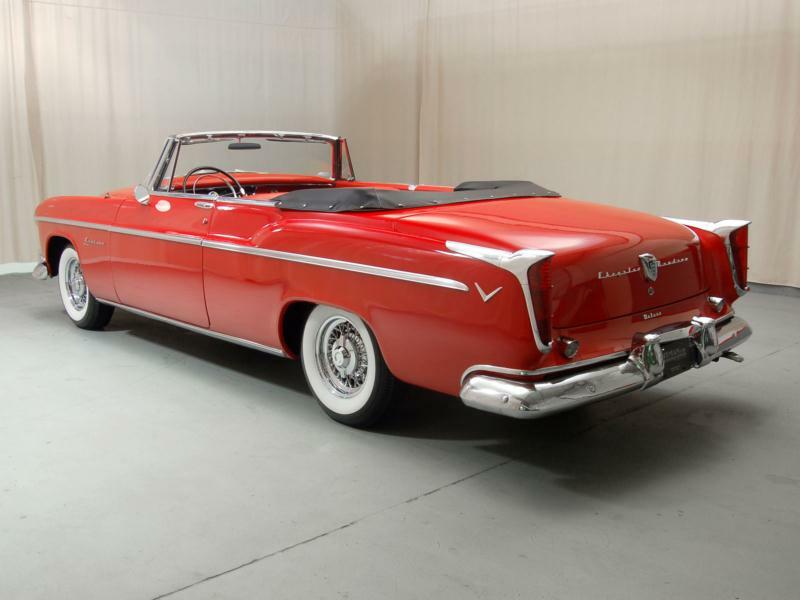 If it was built, the rarest car in Chrysler’s entire lineup was the Windsor convertible, only two of which were listed. 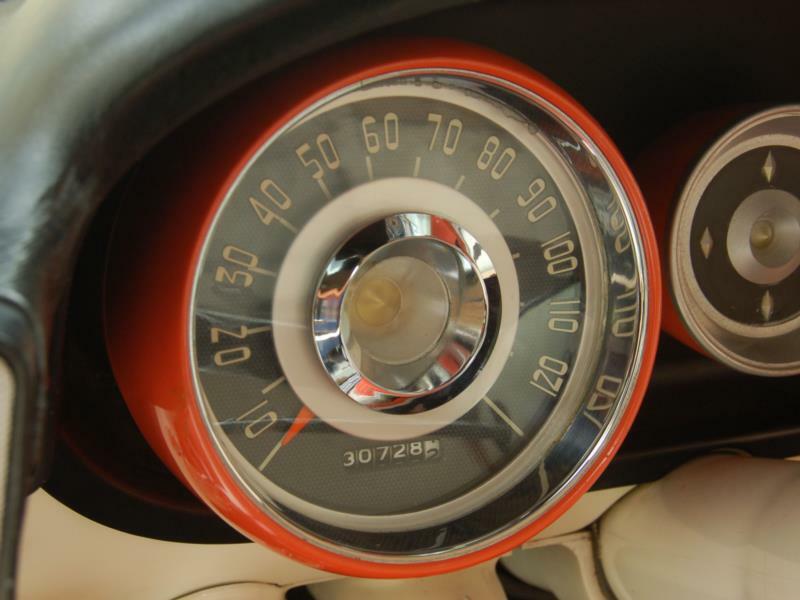 The market rebounded in 1959, but not as much as anybody hoped. Chrysler sold 69,411 cars. 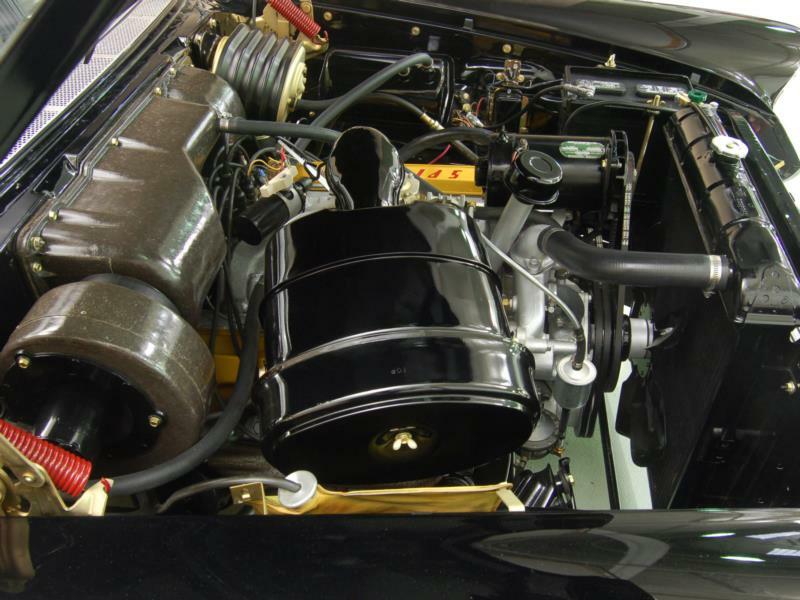 The bad news was that the Hemis were gone, replaced by 383 cid and 413 cid wedge motors. Bodies were still following the fin theme, but side flashes and paint combinations gave them a different appearance. 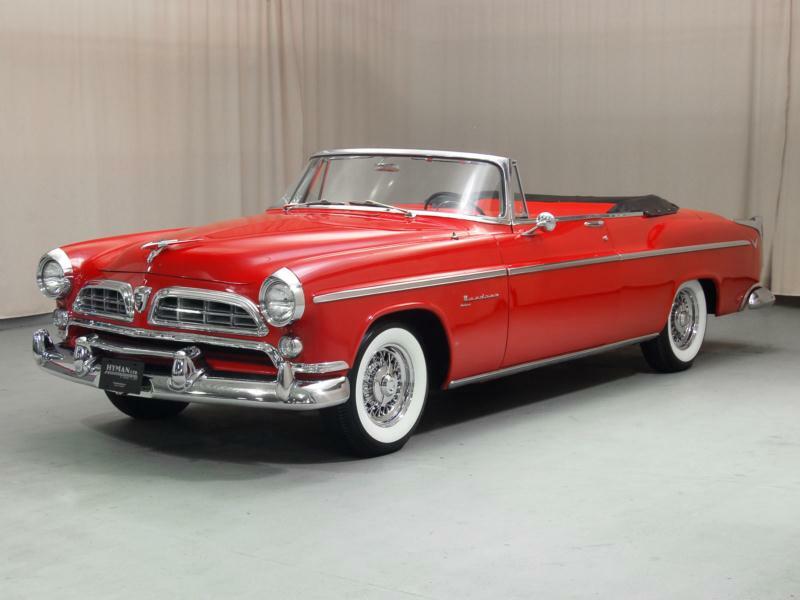 Grilles now wrapped around the side of the fenders, all hardtops and convertibles used the domed windshield pioneered on convertibles the year before. 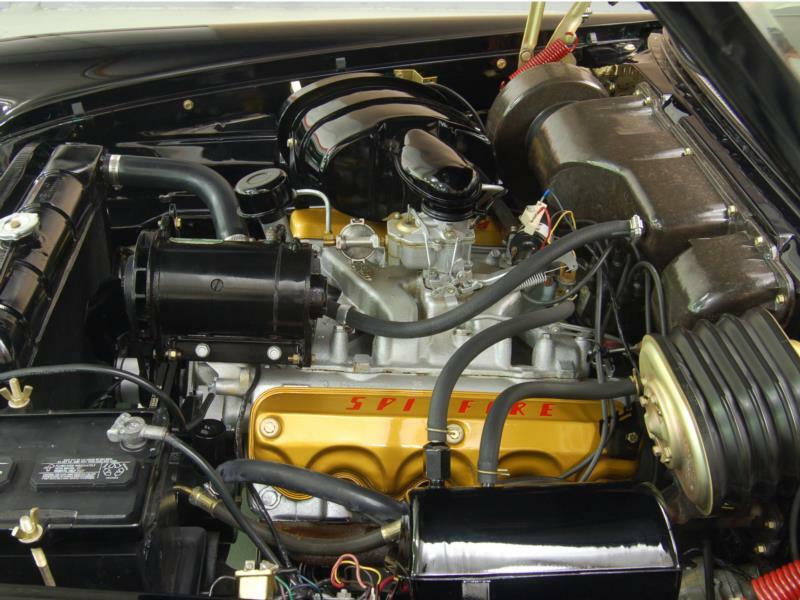 Windsor series sales rebounded to 35,473 units, with the engine now the 305 bhp 383 V-8. 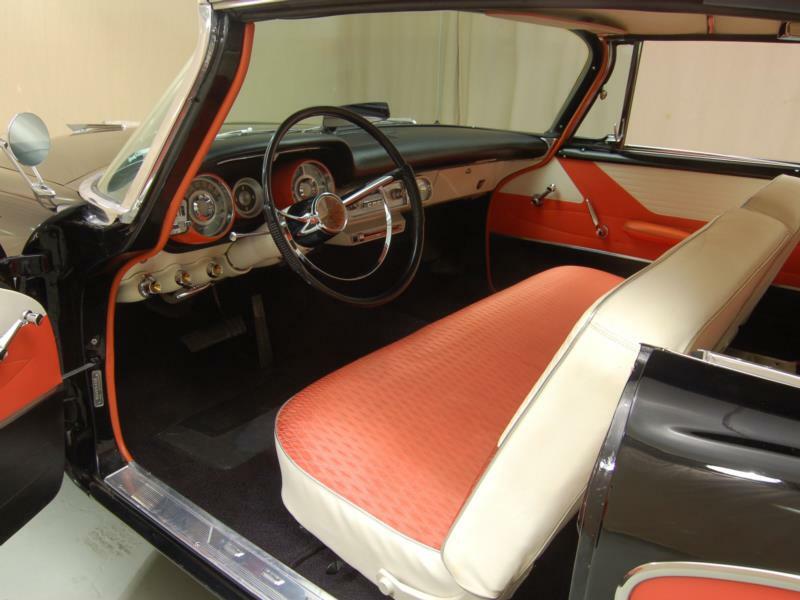 The four-door sedan led the way with 19,910 sales, followed by the two- and four-door hardtops at 6775 and 6084 units. 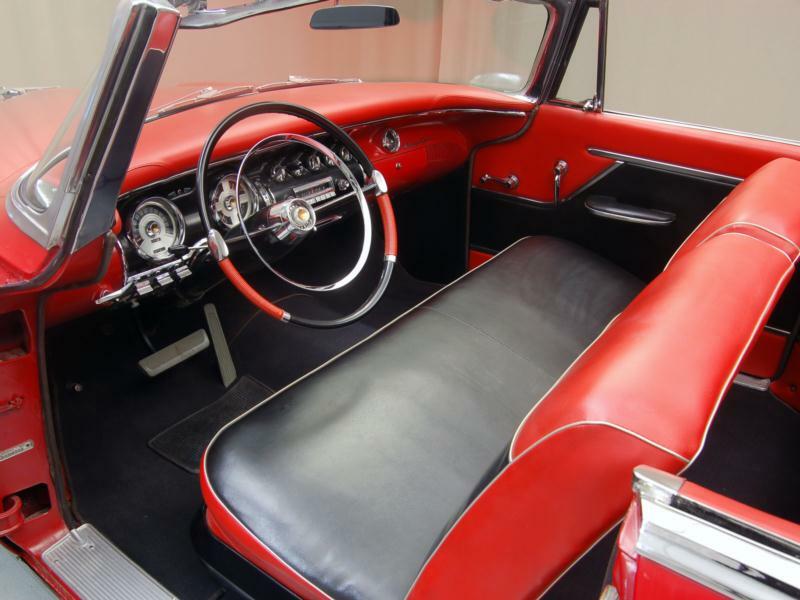 The convertible managed 961 sales, at the expense of the New Yorker ragtop, while the six passenger wagon found 992 buyers and the nine-passenger 751. 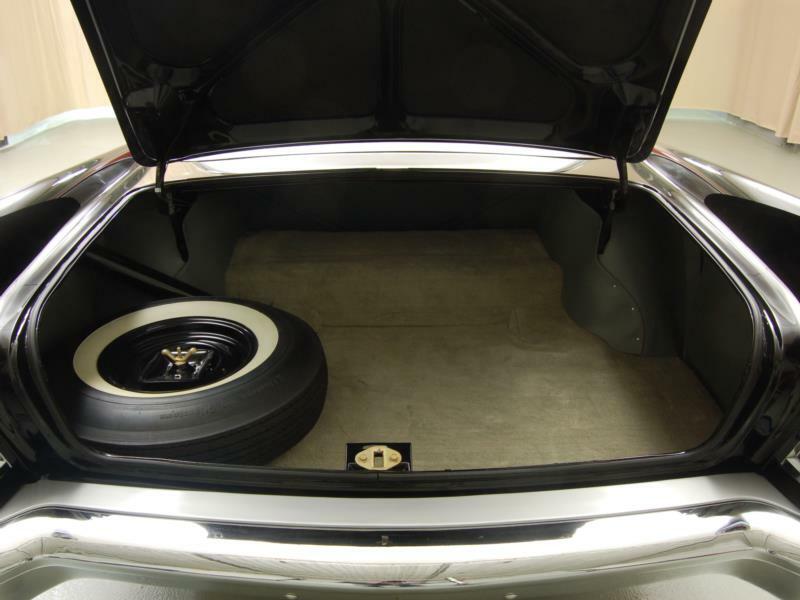 The next year would see Chrysler adopt a unibody form of construction.